Blackhawk Engagement Solutions is a leader in incentive-based rewards and programs for internal and external engagement. Blackhawk Engagement Solutions is owned by Blackhawk Network Holdings. 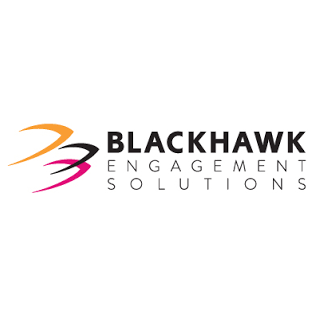 Blackhawk Engagement Solutions comprise a suite of value-added B2B, B2C and employee incentive and rewards programs. The Blackhawk family of tools includes customizable, personalized loyalty and rewards cards, online rewards management dashboards, tools to automate rewards programs, award issuance, registration, communications, budgeting, fraud and audit control, and real-time management reporting.